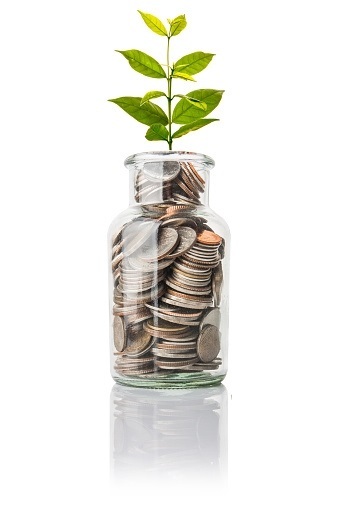 Investing takes place when a person or institutional investor invests money with the expectation of capital appreciation, dividends, and/or interest earnings. Most forms of investing involve some degree of risk, such as investing in equities, property, and even fixed securities. 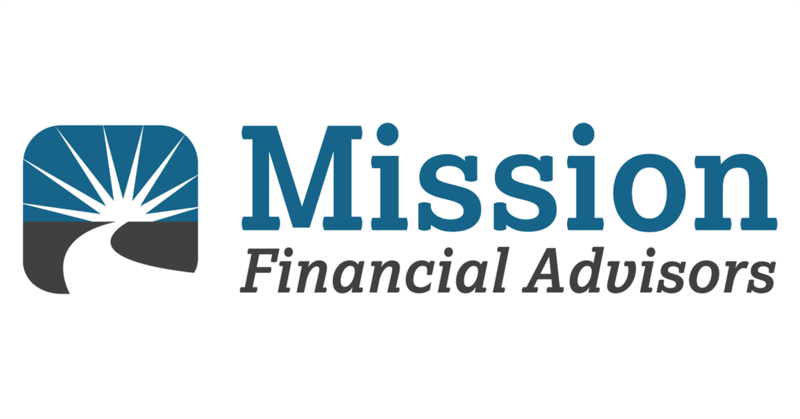 Would you like to know more about the Mission Financial Advisor Investment options? You can speak directly with a Financial Advisor by contacting our Martinsburg, WV office at (304) 263-3030. Click here to view our other products & services.